At a community meeting, Robert Buono presents architectural renderings of the twin towers he wants to build near a Chicago Transit Authority stop in the Logan Square neighborhood. The project is among a half-dozen residential developments that could hasten the area’s transformation to an upscale enclave. About 150 people packed into a Latin American restaurant a few weeks ago to hear about a proposal for an apartment complex in Logan Square, a fast-changing neighborhood on Chicago’s Northwest Side. At the invitation of the local alderman, real-estate developer Robert Buono got to make his case for a zoning change that would allow the project on a vacant parcel designated for something else. Buono projected architectural renderings of the complex onto a screen facing the audience. They showed two glass towers — one 11 stories, the other 15 — that together would hold 254 residential units. He said tenants in two-bedroom apartments would pay as much as $2,700 a month. Buono said his towers would be part of a trend, known as “transit-oriented development,” in which homes are built within walking distance of train stations, making it more convenient for residents to live without a car. “You’re going to have higher density, lower parking and taller buildings,” he said. 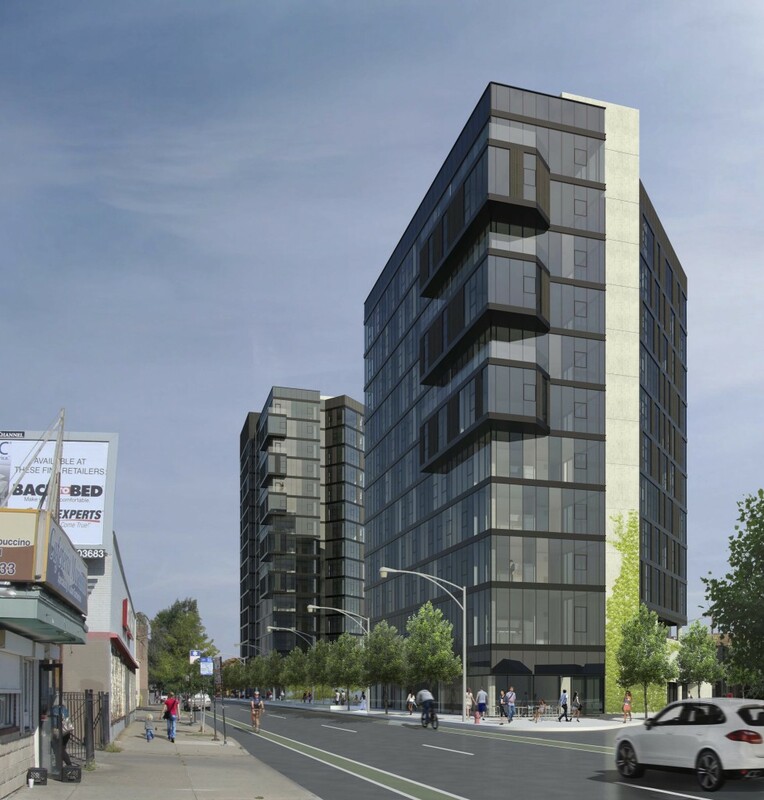 The dual-tower complex is among a half-dozen upscale residential developments proposed along Logan Square’s stretch of the Chicago Transit Authority’s Blue Line. That train line connects O’Hare International Airport with the city’s downtown, known as the Loop. Audience members questioned Buono about everything from the shadows the towers would cast to the effect of the complex’s rainwater runoff on the sewers to whether the residents would bring more cars to the neighborhood than he was predicting. And another question kept coming up. How would such steep rents affect a neighborhood that still had many working-class residents, including tens of thousands of Latinos? Buono said he had agreed to a condition, imposed by the alderman, that 10 percent of the units be reserved for affordable housing. Buono estimated that the $60 million project could net roughly $10 million or, he added quickly, it could lose that much. “That’s the risk that we take,” he said. A follow-up question was how much profit there would be if the entire building were devoted to affordable units. Buono answered. 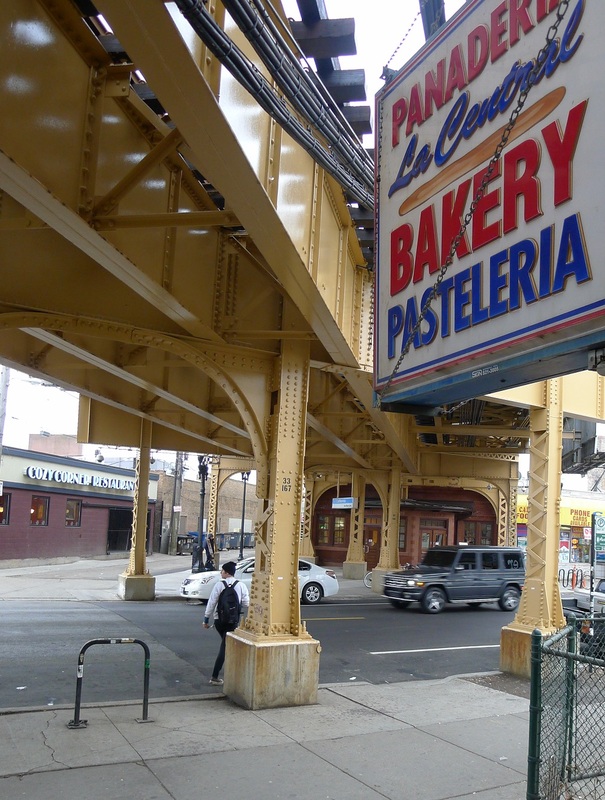 Not everyone in Logan Square likes the idea of bringing in those sorts of newcomers. A few blocks from the proposed apartment complex, Andre Vásquez pulled up to his 10-year-old daughter’s school and slipped open the big door of his family’s car — an old Dodge Caravan. She climbed in and told him about a field trip her class took that day. Vásquez, 41, makes his living as a DJ for parties and business events. His wife is a part-time nanny. They’re raising two kids in a two-bedroom Logan Square apartment about three blocks from the proposed towers. The neighborhood’s rents have gone up because property values have increased as wealthier people have arrived. From 2011 to 2013, median sales prices of Logan Square homes jumped almost a third. This is textbook gentrification. And Buono, the real-estate developer, defends it. 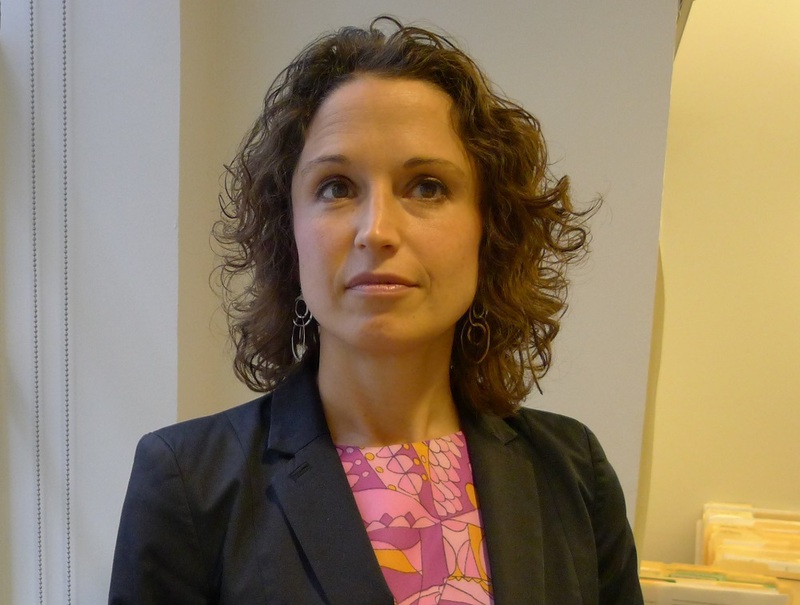 This reasoning is familiar to Marisa Novara, who directs the housing and community-development program of the Metropolitan Planning Council, a nonprofit advocacy group. Novara said the city has interests beyond attracting young professionals and collecting more property taxes. When gentrification fuels economic segregation, she said, everyone loses. “There is a cost to concentrated poverty — education outcomes, health outcomes, crime, economic productivity,” Novara said. Without a massive increase in federal funds for affordable housing, Novara said, cities such as Chicago must harness the private sector. That means setting up carrots and sticks so developers in hot neighborhoods include affordable units in their projects, she said. For his Logan Square towers, Buono has already agreed to include the 10 percent. If his project is not scaled back, that would amount to 25 units. That leaves the other 225 to be rented for whatever the market will bear. And if Buono’s project and the other Logan Square proposals materialized, he acknowledged, they would “alter the character” of the neighborhood. “This is a natural, inevitable trend that has happened in many neighborhoods in Chicago,” he said.